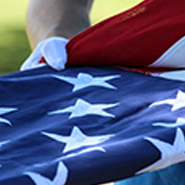 Federal Trade Commission requires that all funeral, cemetery, and cremation companies provide an itemization of all services and merchandise. The General Price List is provided so you have the ability to pick and choose what you want, so please review that information at your convenience. 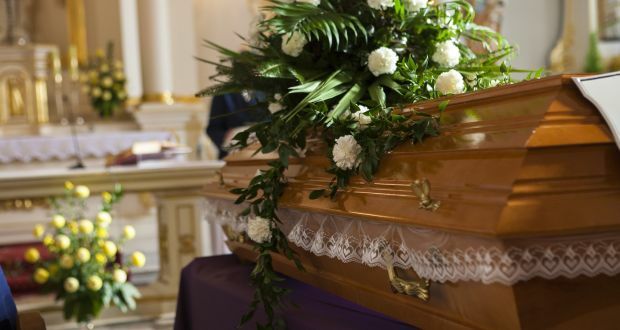 Your loved one is prepared in the same manner as for burial (embalming, hair dressing, makeup, clothing, etc.) 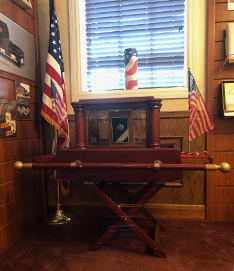 and placed in a casket for a visitation and funeral service. 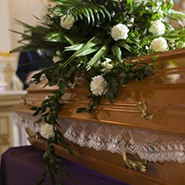 We offer "cremation caskets" that are economically priced and designed to be cremated. Better known as a “Celebration of Life” without the body present. 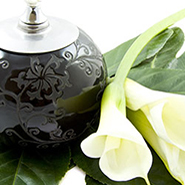 Your loved one is cremated, the cremated remains are placed in an urn or special container, and a memorial service at our funeral home, or the church or location of your choosing, follows. 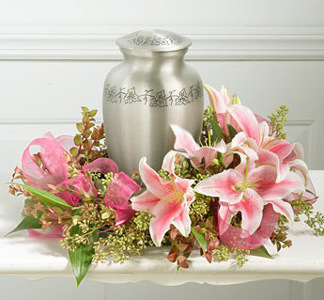 Your loved one is cremated, the cremated remains are placed in an urn or special container, and a memorial service (Celebration of Life) at our funeral home, church, or location of your choosing. 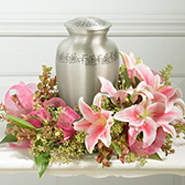 Your loved one is cremated, the cremated remains are placed in an urn or special container, and a Graveside Service occurs at the place of burial. 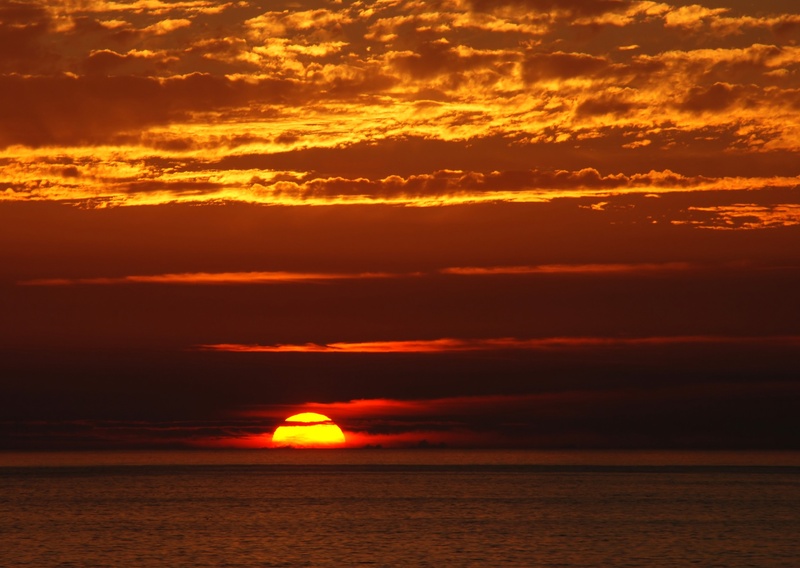 Your loved one is cremated with no funeral service or viewing after they pass. The body is not prepared in any way, and an alternative container is used instead of a casket. The body is immediately cremated, and the cremated remains can be inurned (buried), scattered, or returned to the family. 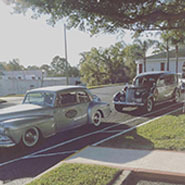 While Direct Cremation might seem like an easier and less expensive alternative to a Cremation with a Celebration of Life, grief experts believe that having some type of ceremony to honor the deceased better helps loved ones through the healing process. However, please know that if Direct Cremation is what you desire, our funeral directors will always honor your wishes. 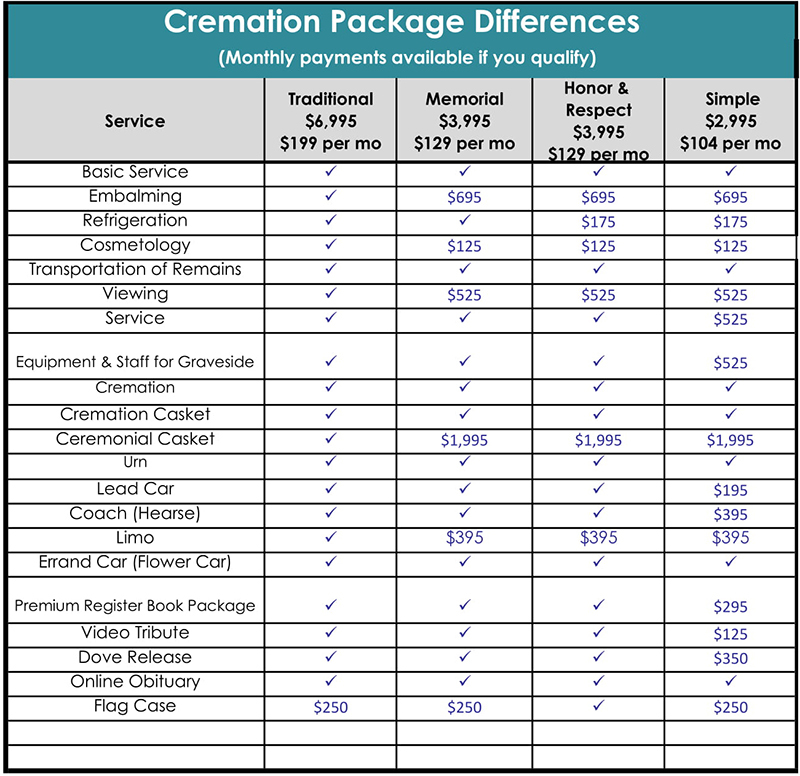 This package does not include all cash advance items: i.e., death certificates, paid funeral notices, cemetery charges, gratuities and all other third party charges. Service held Monday through Friday, weekend and holidays may have additional charges. This package does not include all cash advance items: i.e., death certificates, paid funeral notices, cemetery charges, gratuities and all other third party charges. Service held Monday through Friday, Includes a Celebration of Life Service held Monday through Friday. Extra charges for weekend and holidays. This package does not include all cash advance items: i.e., death certificates, paid funeral notices, cemetery charges, gratuities and all other third party charges. Does not include Memorial or Celebration of Life Services. You can be present for the cremation. Cremation is a regulated process with strict procedures that we follow to ensure we’re holding our services to the highest standard possible. In addition to following these standard procedures, we also keep a metal disk with a unique ID number with your loved one throughout the process, including during cremation.